Grab your pups for some outdoor holiday fun – Bay Area Australian Shepherd Meetup Group is coming back to SPARK on December 15th! While the Aussies enjoy fresh air and hang with their bow-wow pow-wow, paw-rents can grab delicious food from 10+ gourmet food trucks or hit up the Sip Bar for some ruff-reshing house-made sangria, craft beer, or seasonal hot spiced wine. Don’t forget to dress up! Rudolph, Elf, and Santa swag encouraged for pups and paw-rents alike! All furry companions welcome to paw-ticipate in this tail-waggin’ holiday! Free Admission, all ages, ALL DOGS welcome! 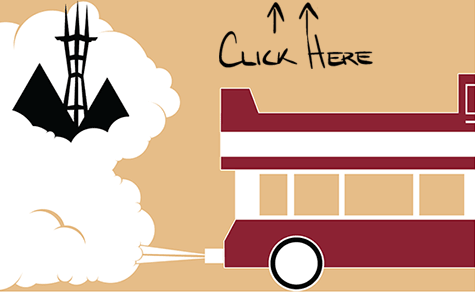 Join the Facebook Event for food truck list and live updates!